PORT ISABEL — A man in his 50s died in an early morning fire at a trailer home this morning, police said. PORT ISABEL — A man in his 50s died in an early morning fire at a trailer home Saturday morning, police said. 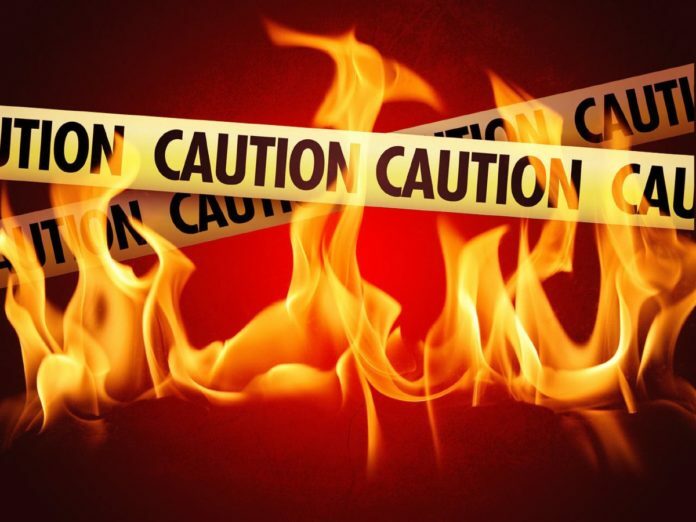 The fire broke out about 3 a.m. at what was described as a trailer home near the intersection of Bridge Street and Railroad Avenue. No one else was injured in the fire, Port Isabel Police Chief Robert Lopez said. Police were withholding the man’s identity because they had not yet been able to locate a next of kin, Lopez said. “We really don’t know at this time,” Lopez said of the cause. A justice of the peace has ordered an autopsy.